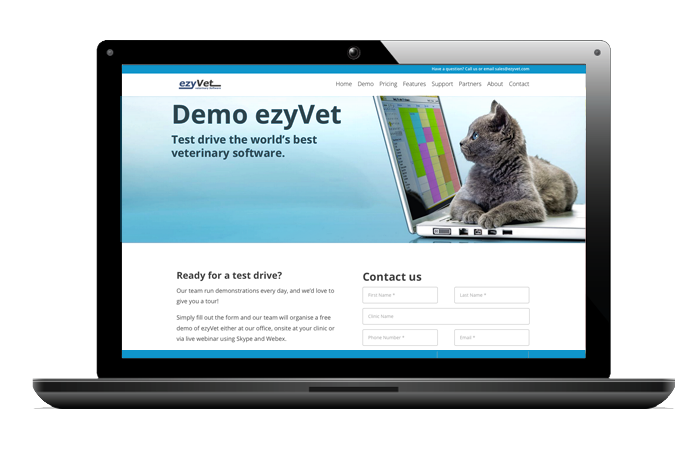 ezyVet has a wide range of powerful reports available that will help you make important business decisions. These reports can assist you when attempting to pinpoint areas of the business that need attention. 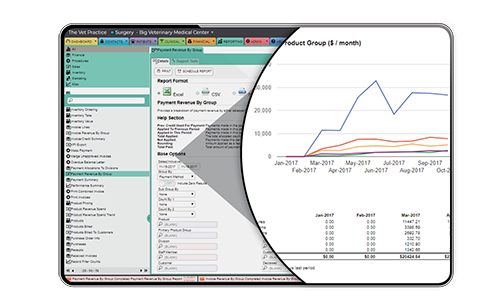 ezyVet has some great financial reports, the ability to perform financial procedures (like sending statements, charging interest and sending debtor letters), a multitude of sales reports built around products/product groups/vets, stock reports, clinical reports, animal reports, customer reports and performance reporting. Concentrating on areas of the business which need your attention will allow you to increase efficiency, profitability and customer service. This feature minimizes the need to manually run end of day, end of week and end of month reporting. Automated reporting works the same way as any other automated task. Set a name, next run time and repeat method. 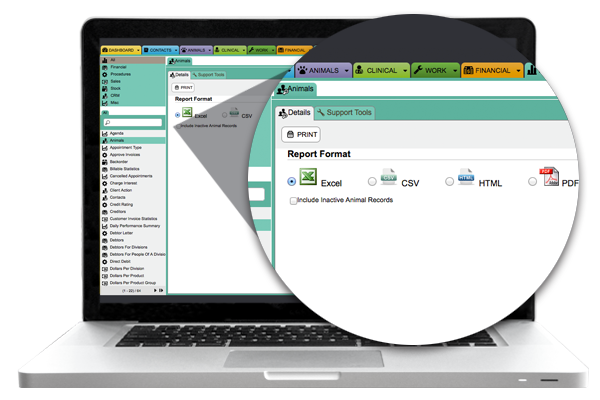 Automated reports can be sent via email, notified via a user memo or uploaded to a configured Dropbox account.